Blog: Tons of Room! Just Listed 7203-81 Avenue, Edmonton, AB. Tons of Room! 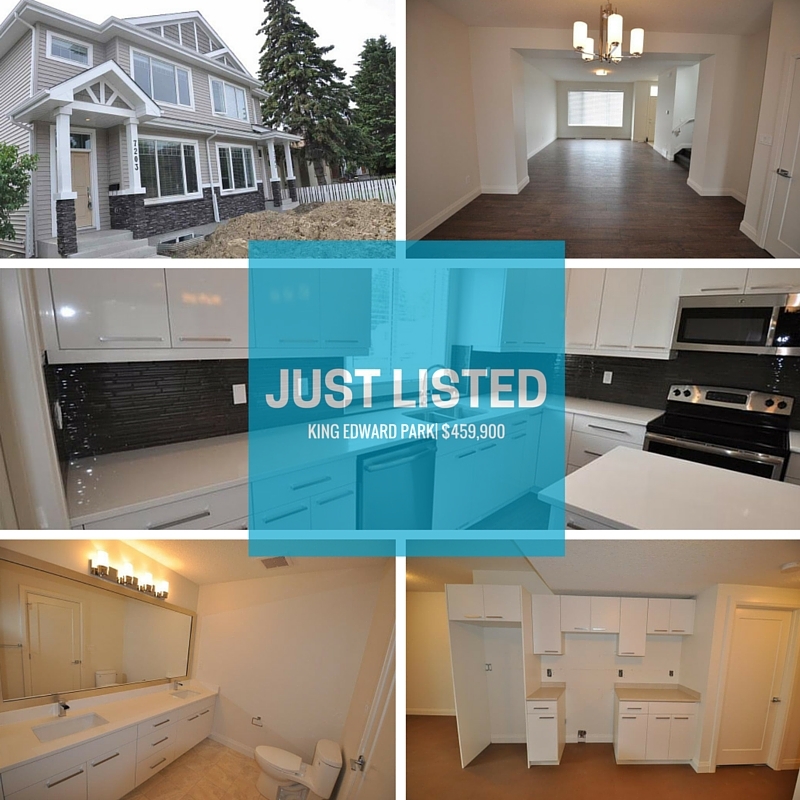 Just Listed 7203-81 Avenue, Edmonton, AB. Where can you find a brand new 1/2 duplex with inlaw suite? King Edward Park, that's where! The basement has a seperate entrance, perfect for teenagers or your mother-in-law. Gorgeous kitchen includes granite, large island, stainless steel appliances & soft close cabinetry. No sharing bathrooms in this home because each of the 3 bedrooms has it's own ensuite. We could go on and on about this unit, but you should just check it out for yourself.